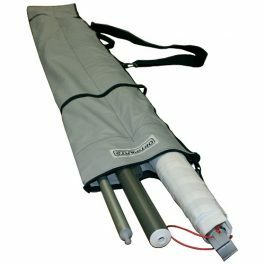 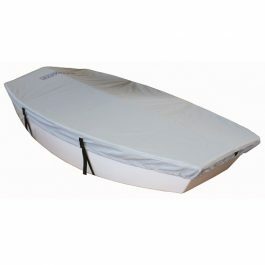 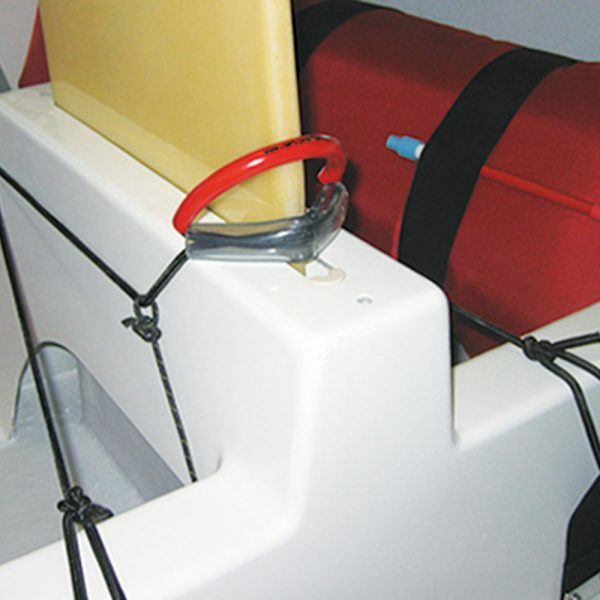 The Optimist daggerboard bungy from Optiparts is made of 6 mm dinghy shockcord with red pvc handle to retain the Optimist daggerboard in it’s case. 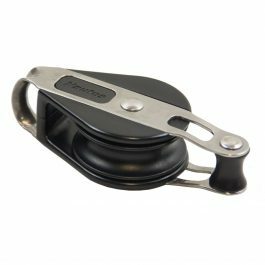 The legal handle to keep your Optimist daggerboard in place and your Optimist hiking strap up too. 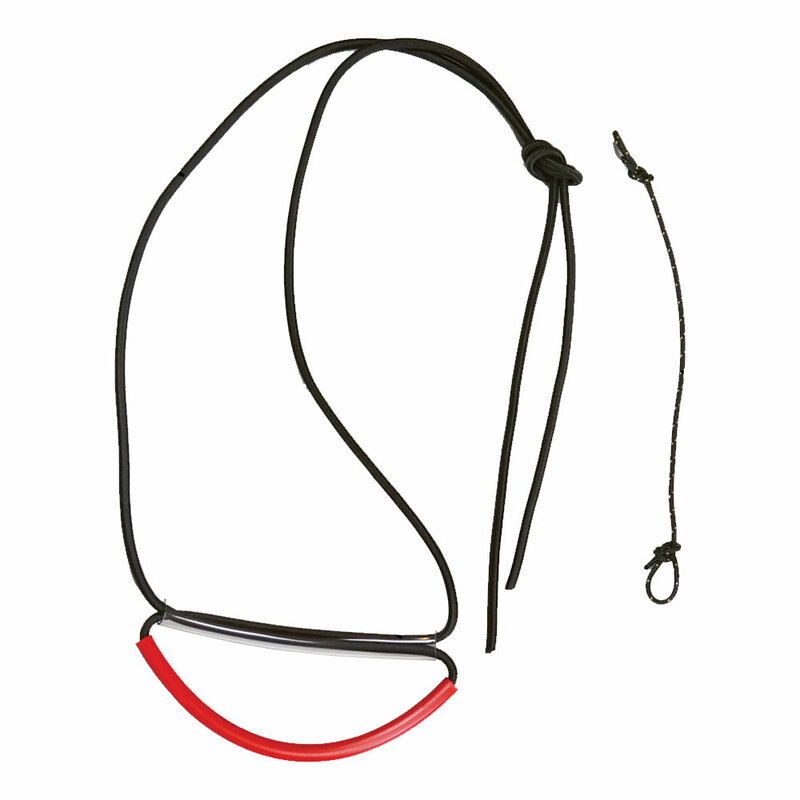 Comes in a complete set with two sizes of tubing, shockcord and 3 mm Vectran rope to keep the shockcord in place.